This entry was posted on Thursday, July 22nd, 2010 at 9:43 am and is filed under History. You can follow any responses to this entry through the RSS 2.0 feed. You can leave a response, or trackback from your own site. It’s a nice little walk through Brookly wood. 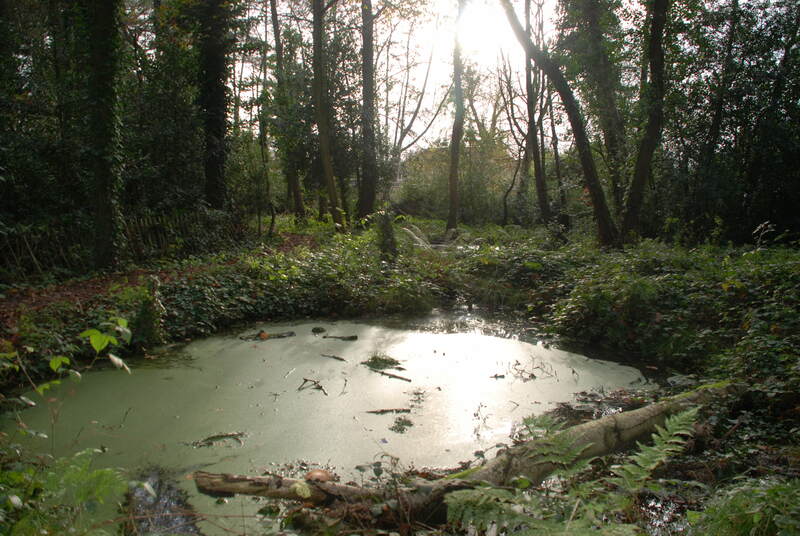 I’ve wondered about those little ponds before – i hadnt realised they’d been restored at some point. Good work! Many thanks for the interest and encouragement. If you have any ideas for future interesting posts, we’d be very interested to hear from you!